Gouder has been the pride of Ethiopians for generations. 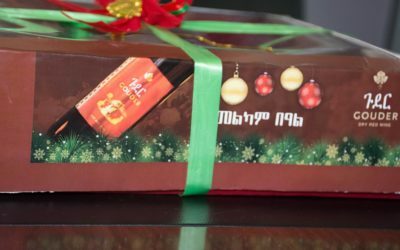 Our red wine, the first ever produced in Ethiopia helps create loving bonds of family and friendship, accompanying our meals and adding color to festivities. Gouder has been part of our heritage for more than half a century, and will be for centuries to come.